On a beautiful Saturday morning (before the heat attacked) at the picturesque Heritage Christian Church course, 42 high schools and 11 middle school/club teams teed it off just south of Peachtree City's unique 100-mile network of multi-use paths for pedestrians, cyclists, and golf carts, making it one of the larger AT&T meets in history. 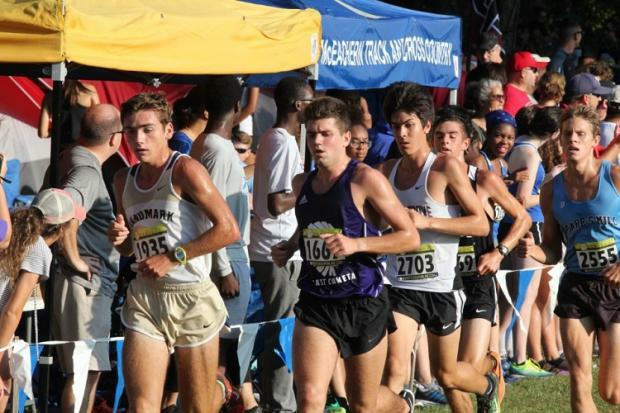 The Varsity Boys featured terrific racing with a nice lead pack of top tier harriers, including Kyle Harkabus of East Coweta, Domonic Macias of Union Grove, Silas Franklin of Smiths Station (AL), defending Champ Nick Nyman of Starr's Mill, and Soph Zack Truitt of Landmark Christian. Harkabus took the win and finished strong, looking as if he had just run to take the win, clocking a 15:58. Macias is fast becoming a threat to challenge for a 5A State Title, as he placed 2nd, 20m back going 16:01. Franklin of Smiths Station (just across the Hooch') led his squad to a 2nd place team finish placing 3rd in 16:02. Truitt of Landmark hung tough for 5th overall, crossing at 16:17. 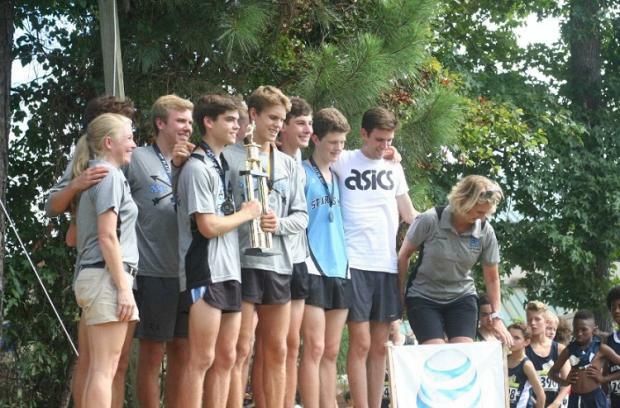 Starr's Mill defended their team title, as Nick Nyman raced to 4th overall, posting a 16:10, with Harrison Fultz crossing in 8th at 16:31 and Ty Dubin taking 13th in 16:49. Auburn took 3rd as a team, led by Evan Rogers in 6th at 16:23. 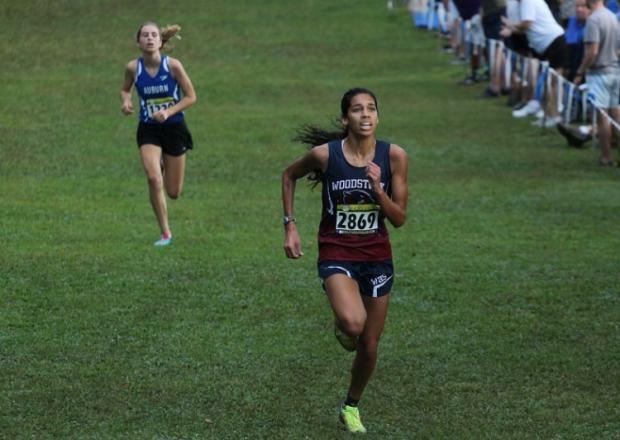 The Varsity Girls race came down to a duel between Woodstock's Brynn Sumner and Samantha Rogers of defending Team Champ Auburn (AL). 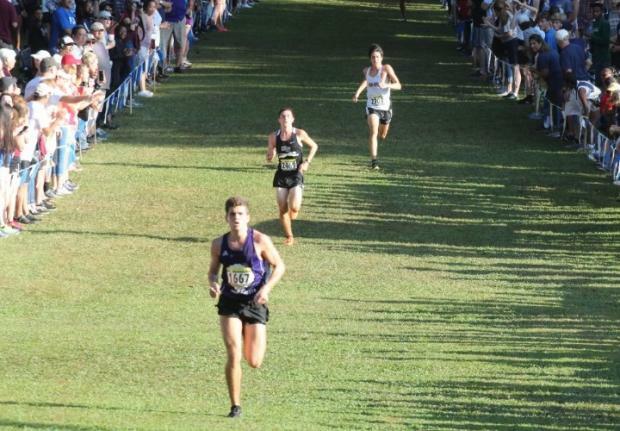 Sumner's 800/1600 speed and strength factored in, though, for a swift winning time of 18:32 over Rogers' 18:35. Erin Fegans from Landmark Christian raced to 3rd place at 19:01, followed by Laney Doster from Jones County in 4th, going 19:16. 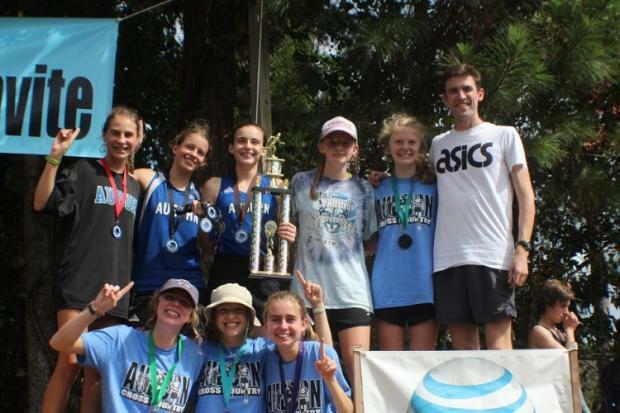 Harper McGowen of Auburn was 5th, with 19:20, and Haley Rose from Decatur HS took 6th overall in 19:22. 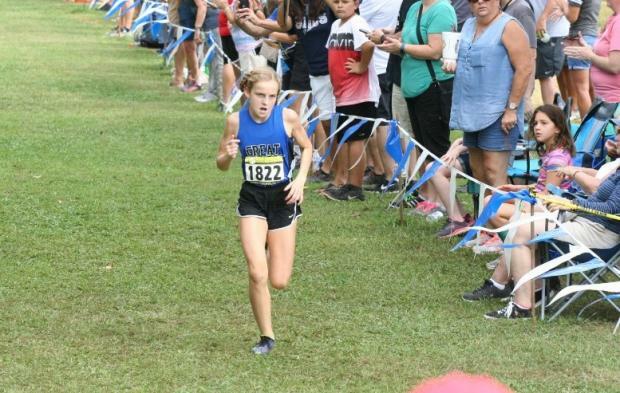 In the Freshman race, Luna McCauley of the Pythons quickly accelerated away from the Girls field, winning by over 3 minutes, clocking a swift 19:49. 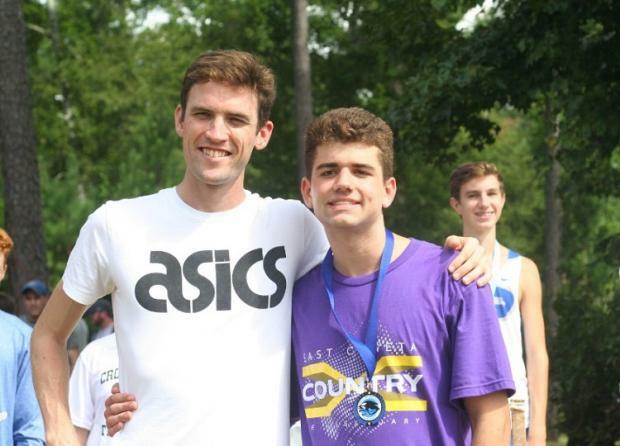 Evan McConnell of host Starr's Mill bested his Teammate Tyler Rock as he won the Frosh Boys title, posting 18:23. 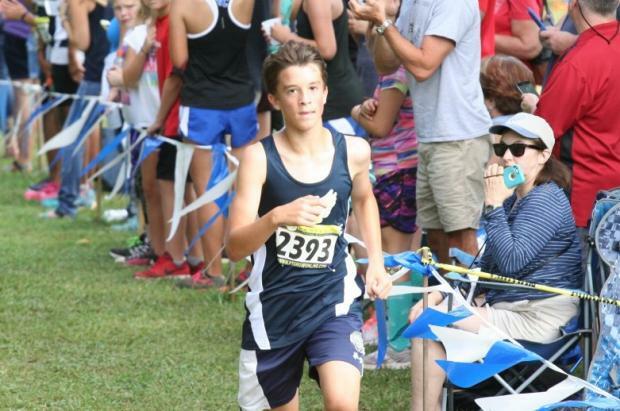 In the MS boys race, William Carlton of Renfroe MS, out of Decatur, is fast becoming someone to watch for at the MS State Championships in mid October. Carlton bested some known talent in the race, running away with the win in a swift time of 10:10 and pacing his team to a 2nd place finish. Club squad Great Strides dominated the team race, as they swept positions 2 thru 4, led by Ben Bergey in 10:29, Ian Vinson 10:39, and Owen Wargo 10:51. Taking 5th overall, out of Dean Rusk MS, was Jake Labasi, going 10:54. The top 6th grader was Samuel Corso of Renfroe, clocking an 11:00. 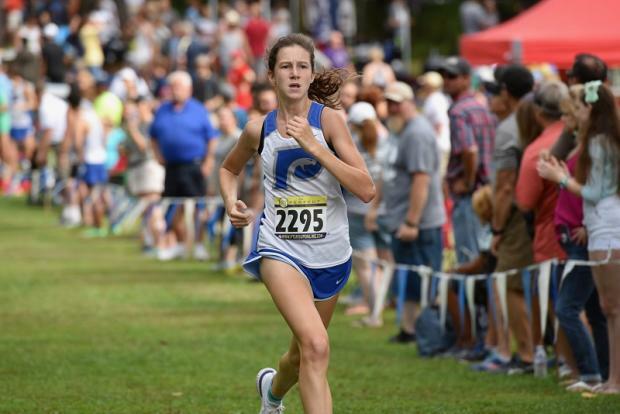 The Great Strides girls were just too talented and deep for the field, as they were nearly flawless, taking the team win with a mere 18 points. They swept the top 3 spots, with Morgan Grace Sheffield running a strong race, clocking a winning effort of 11:20. Following her were Emma Culbreth in 2nd (11:57) and Siena Brennan going 11:59. Taking 5th was Carmel Yonas in 12:07. Addison Higgins of Dean Rusk, the top 6th grader, was the only runner to penetrate their dominance, placing an impressive 4th at 12:04.